We are pet friendly- call for details as individual needs vary. Rueger's Restaurant is open for breakfast, lunch, and dinner. Valet parking only - standard parking fee is $25.00 per vehicle per day with unlimited in/out privileges. Complimentary wireless Internet access throughout the hotel.Complimentary wired and wireless Internet in all guest rooms. 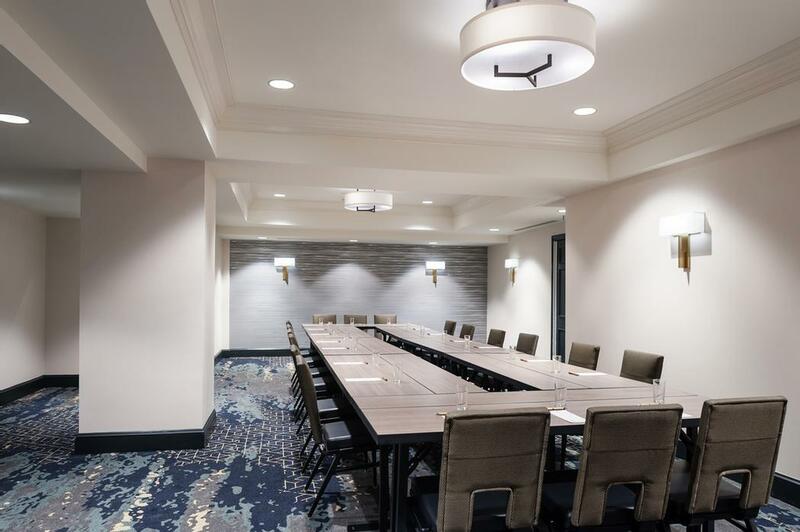 Below are the meeting, banquet, conference and event spaces at The Commonwealth. Feel free to use the The Commonwealth meeting space capacities chart below to help in your event planning. 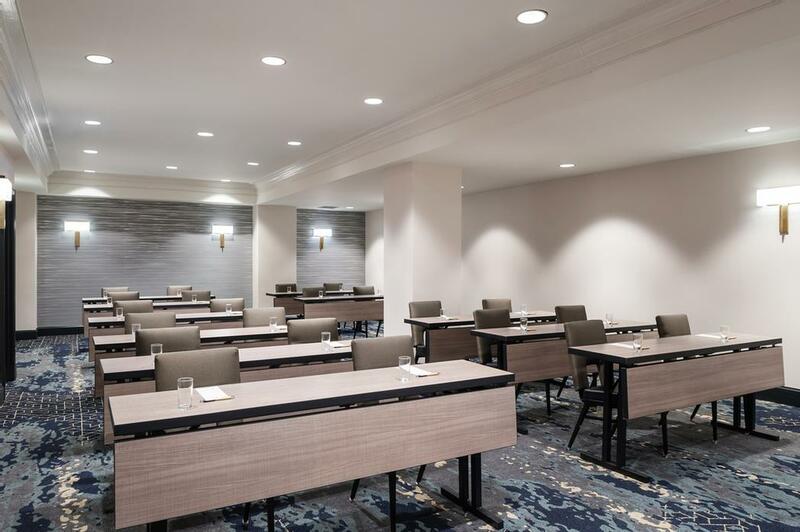 Hotel Planner specializes in Richmond event planning for sleeping rooms and meeting space for corporate events, weddings, parties, conventions, negotiated rates and trade shows. The Capitol Boardroom seats up to 12 guests at a conference table with wheeled office chairs. 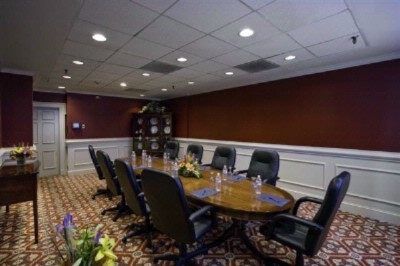 This room is perfect for training, business meetings and interviews. depending on the date of your event discounts may apply. 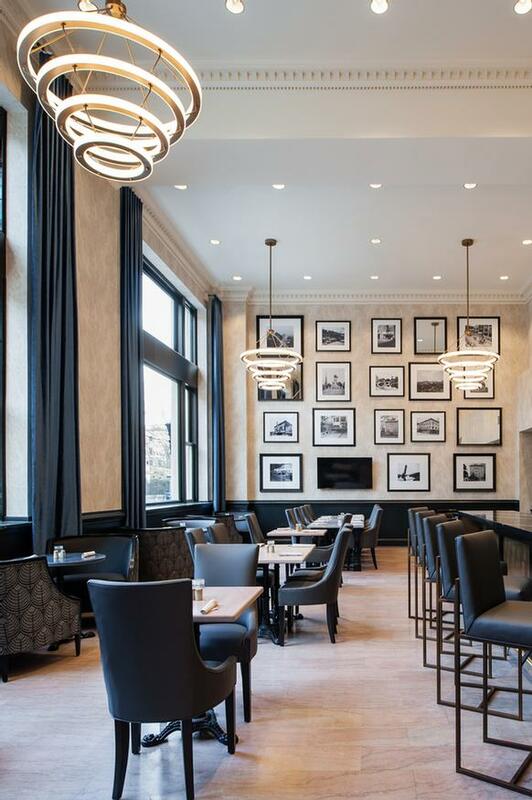 The Governor Room can be used for many types of events from meetings to cocktail parties or as over flow for groups needing to occupy the entire lower level and for small lounge gatherings. The Senate Room is the largest of the meeting rooms. 1 x 1 x 0 Ft. The House of Delegates Room was originally the formal dining for the hotel years ago. Rueger''s is our full service restaurant and bar that serves Breakfast, Lunch, and Dinner on weekdays and Breakfast and Dinner on weekends. This part of The Commonwealth pays homage to the original eatery that was established on this same site in 1846.